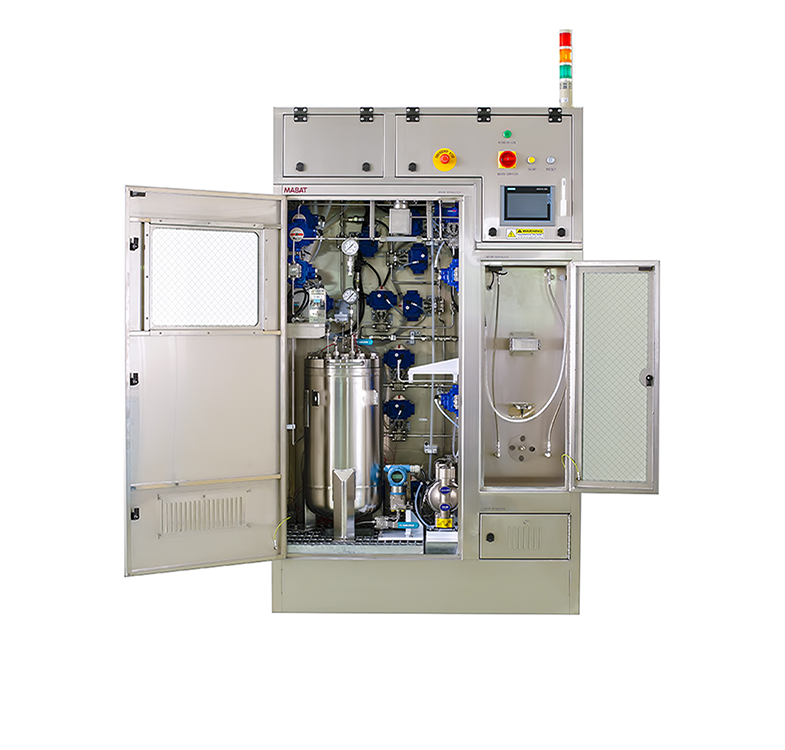 MABAT is a leading company for automated, smart and simple process solutions.Being active in the wet chemical systems market for the last 30 years we can offer the customer the perfect solution to meet process requirements. 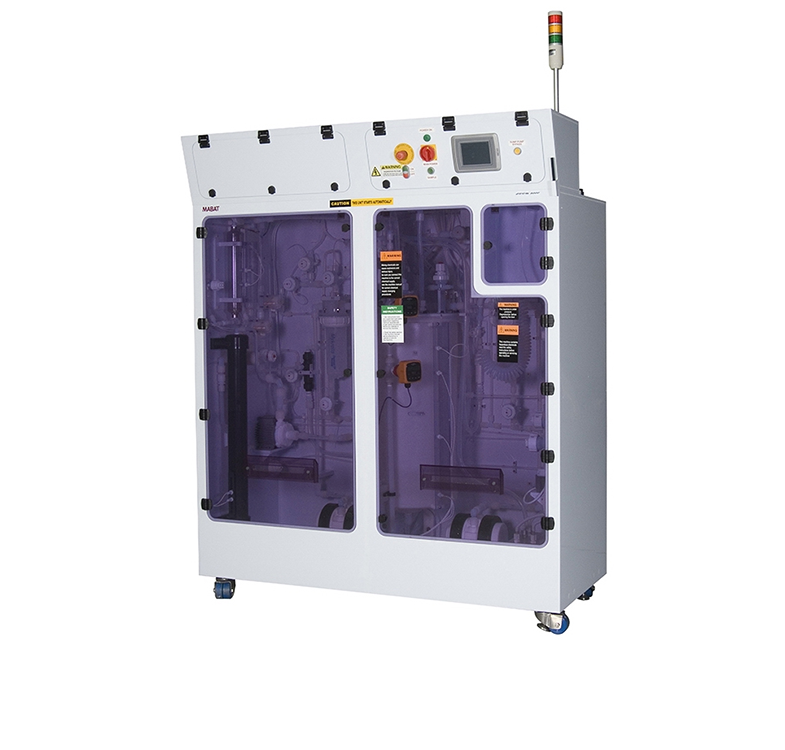 Designed and manufactured to support various wet processes and wafer carrier sizes. The stations can be manual, automatic or semi automatic, and are designed for easy maintenance and with small footprints. MABAT design the stations according to process requirements and customer needs. MABAT's chemical delivery systems, as all systems, are developed according to our customer's process requirements. 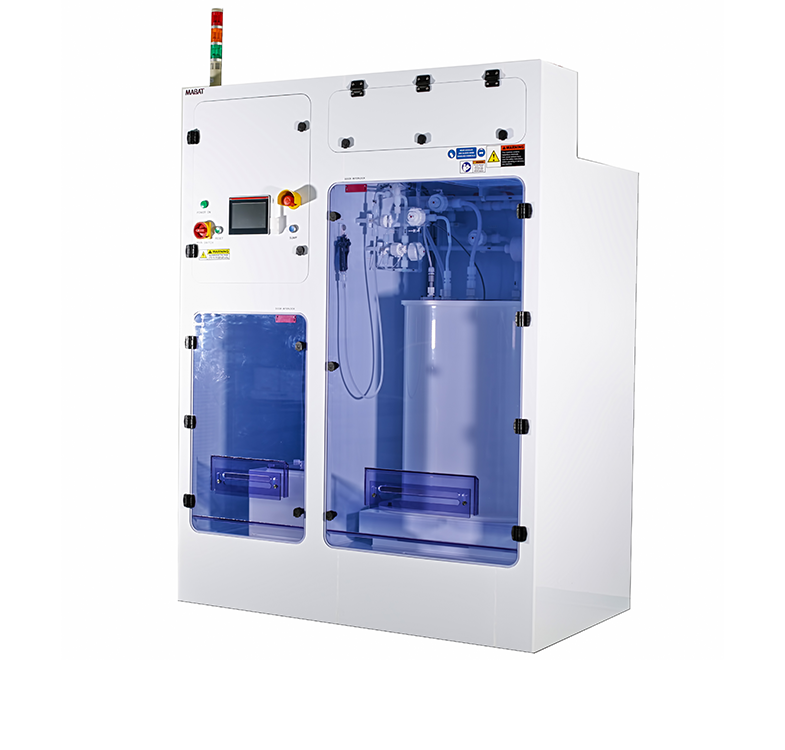 The systems are designed to dispense chemicals to the point of consumption from any type of source container and with full redundancy, if required. 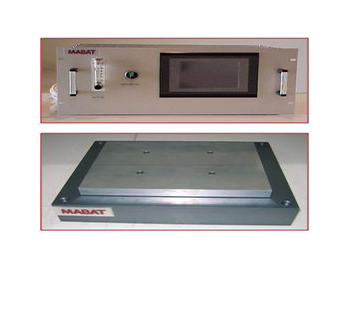 MABAT's SDI and MFI analyzers are automatic on-line systems, providing accurate readings in stable repeated testing procedures. 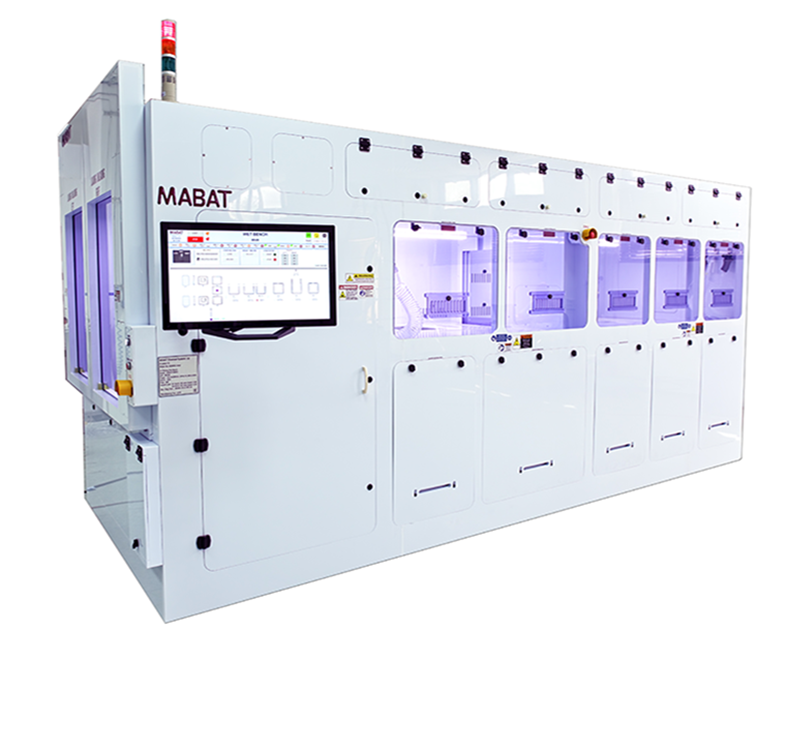 MABAT's lab equipment capability covers various types of equipment in the fields of component testing, process monitoring and other process support requirements. 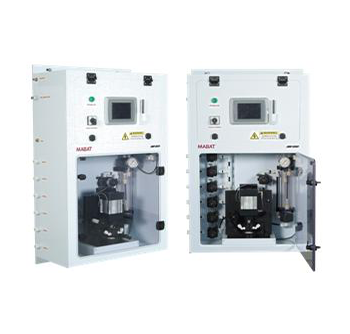 MABAT's chemical dilution and blending systems are capable of handling most chemicals used in the semiconductor and associated industries. All systems are giving high levels of blending accuracy and repeatability.